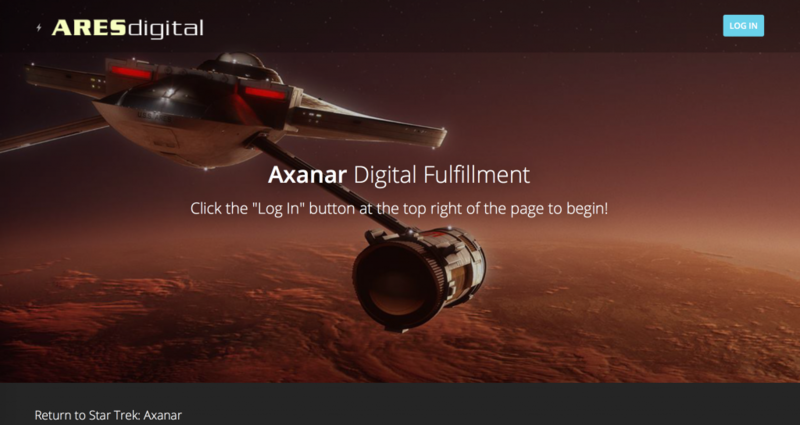 Ares Digital is Live! 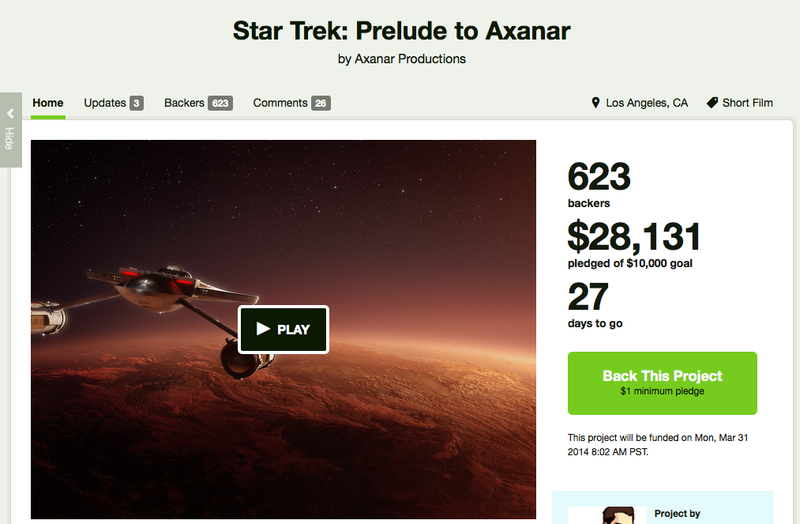 Prelude Digital Perks Available Now! 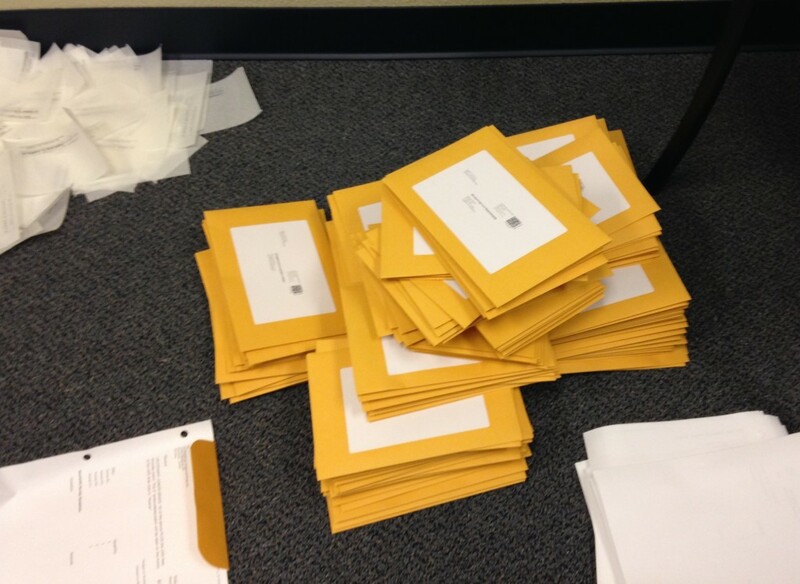 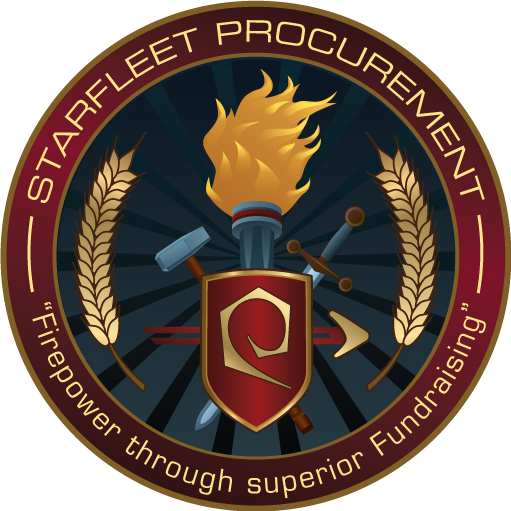 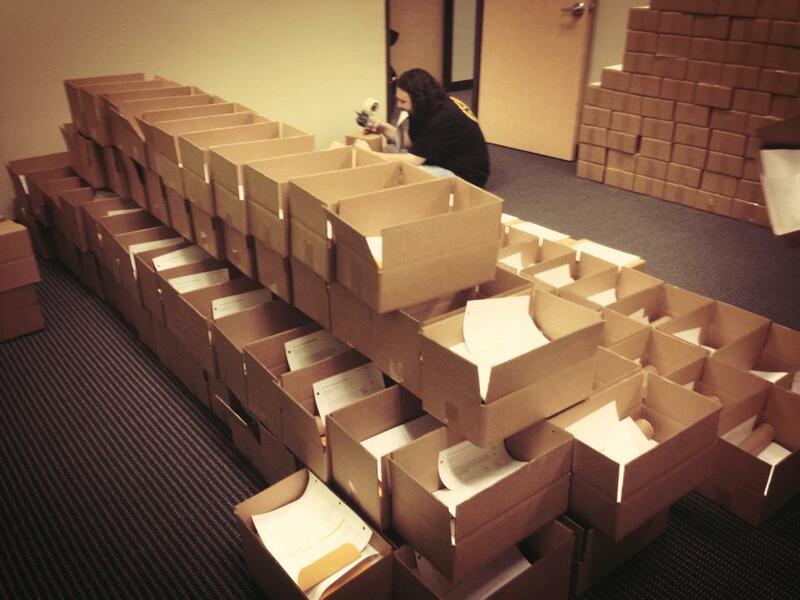 Prelude to Axanar Perks are Shipping! 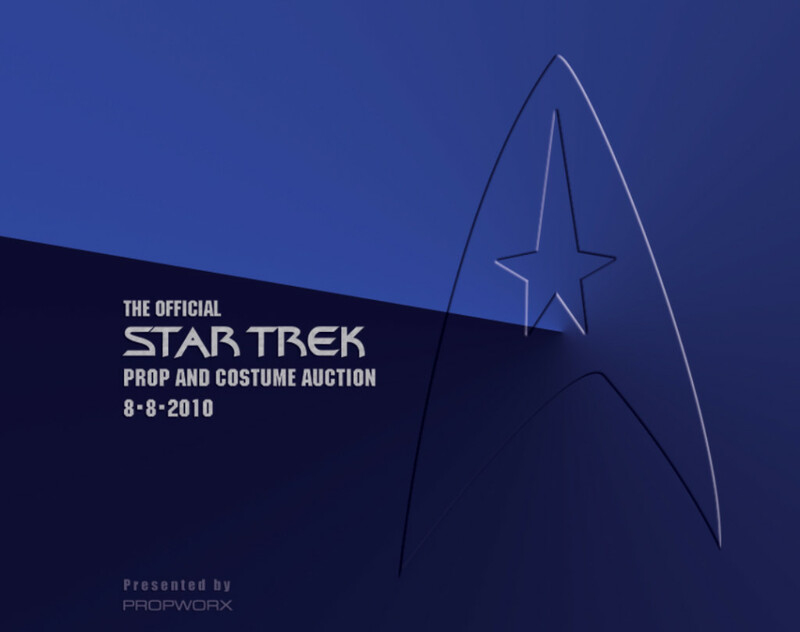 Win a Propworx Star Trek Auction Catalog!